1. Script should accept Date range as command line arguments. 2. Date must be in YYYYMMDD Format. Now, let's talk about the actual code. # This code takes Date as input in YYYYMMDD Format. echo "Usage:`basename $0` Start_Date End_Date"
echo "bash `basename $0` 20160601 20160605"
Above code has one "IF" & one "WHILE" loop. "StartDate" & "EndDate" both are variables and indicates the starting date and end date respectively. I have used "date" command with user specified format for the date. I have used "YYYYMMDD" format for date by specifying "+"%Y%m%d"" to date command. To take First command line argument as input one need to use "$1"; for second argument "$2" and so on. Next is the IF loop. It checks the count of command line arguments. 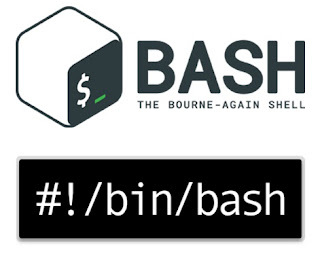 "$#" gives count of command line arguments in Bash. The WHILE loop simply iterates starting from "StartDate" to "EndDate" and print the current value of "StartDate" variable. To increment date by one we again use "date" command. For example purpose I am just printing the value of the StartDate but one can use their own task to get work done. A sample command to run the above programme would be like as follows. Following is the sample output of the script for quick reference. I hope you understood the discussion so far and liked the post. This was a very short post to get start but in future we will discuss more lengthy and complex codes. I would like to Thank You for visiting the Website & going through the post. Stay tuned for more interesting stuff. 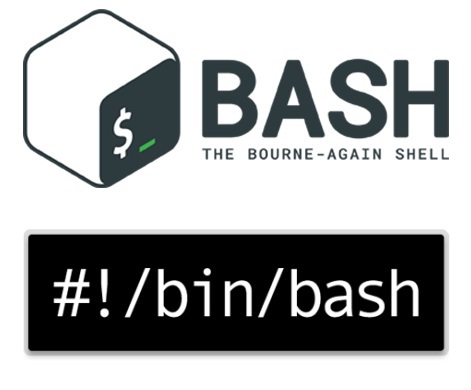 Next Post: BASH Script: Copy Files From Source To Destination Within Given Date Range. Previous Post: LINUX Home Page.